Build your dreams at Glacier! 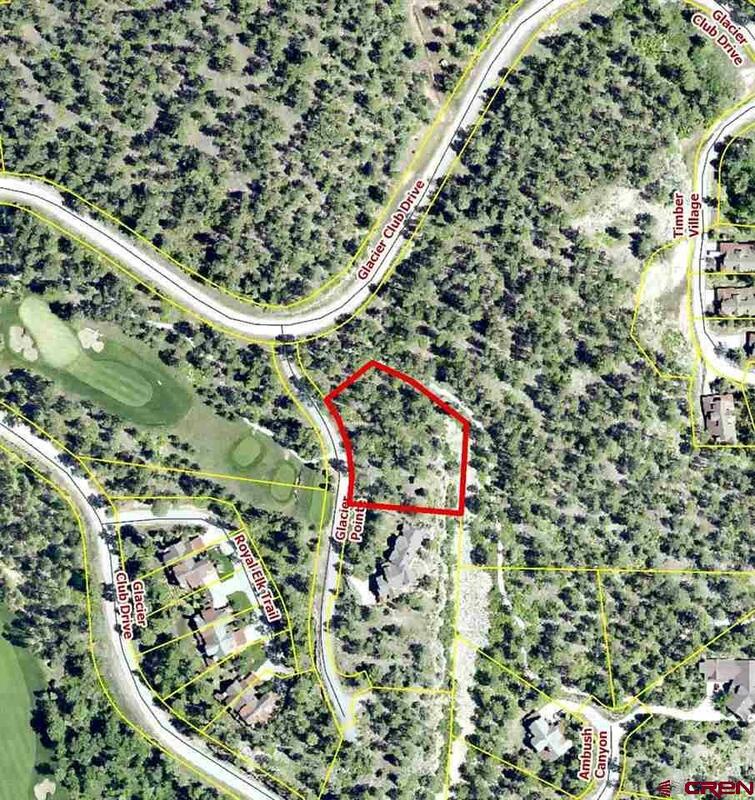 Glacier Pointe home sites are perched atop a 50 foot prominence, affording some of Glacier Club's best views. These home sites are located at the 7th tee box of the Glacier Nine. 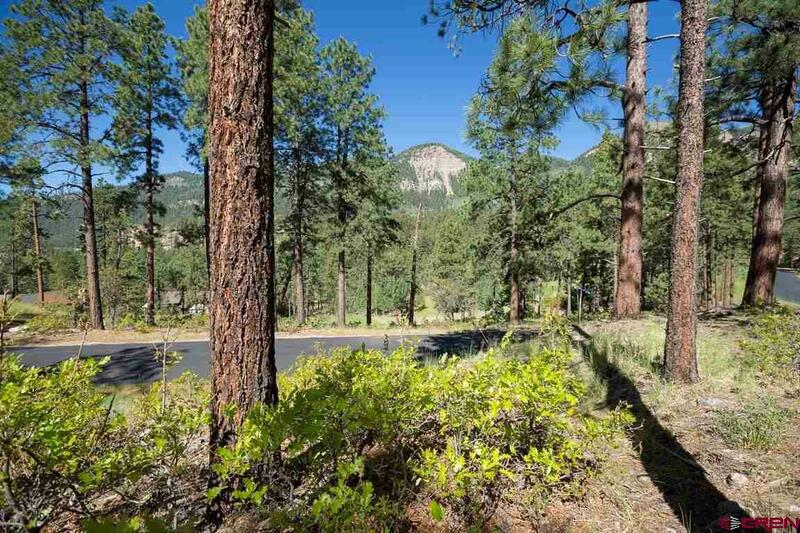 They provide spectacular views of Missionary Ridge and the Animas Valley. 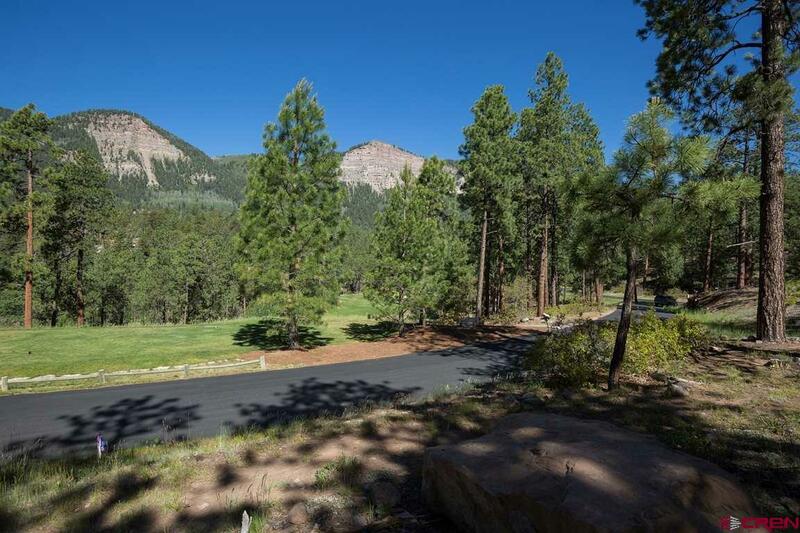 This quiet comfortable gated community offers awesome Mountain Living Lifestyle. 36 holes of golf, two club houses, restaurants, and a new fitness center. 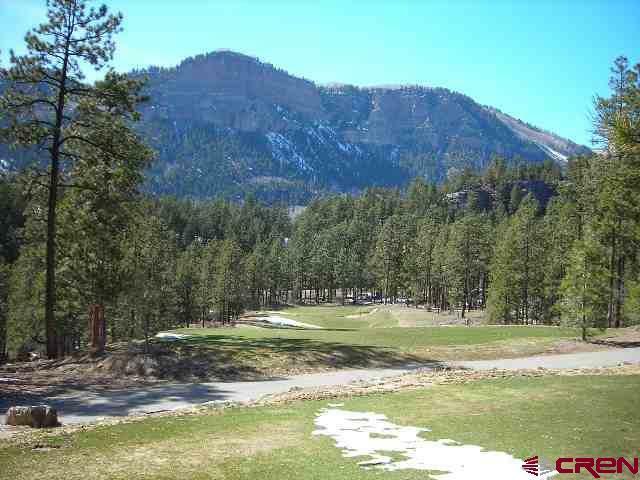 The Durango Community is vibrant year round with excellent choices for food and beverages. Nearby is the Purgatory Ski Resort and Mesa Verde National Park. A true four season community awaits!